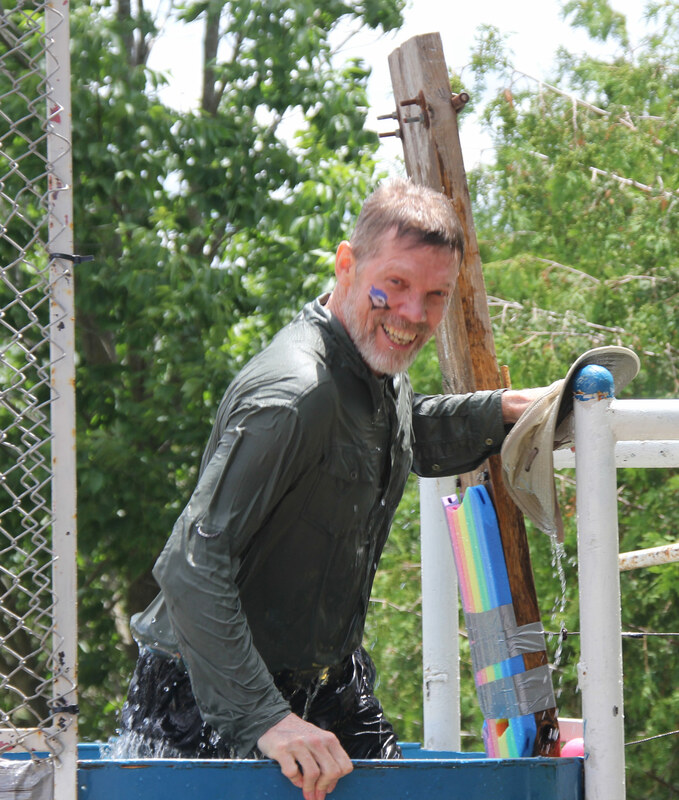 On June 25, 2017, Tavistock Mennonite Church’s intentional interim pastor, Jim Brown, got his feet—and more—wet, as the congregation acknowledged three-quarters-of-a-century of worship and mission in the village, and had fun dunking him in the process. The congregation also offered a free chicken dinner to the first 400 who signed up. While some of those were former members and from neighbouring churches, the hope was to open the doors to the community at large. 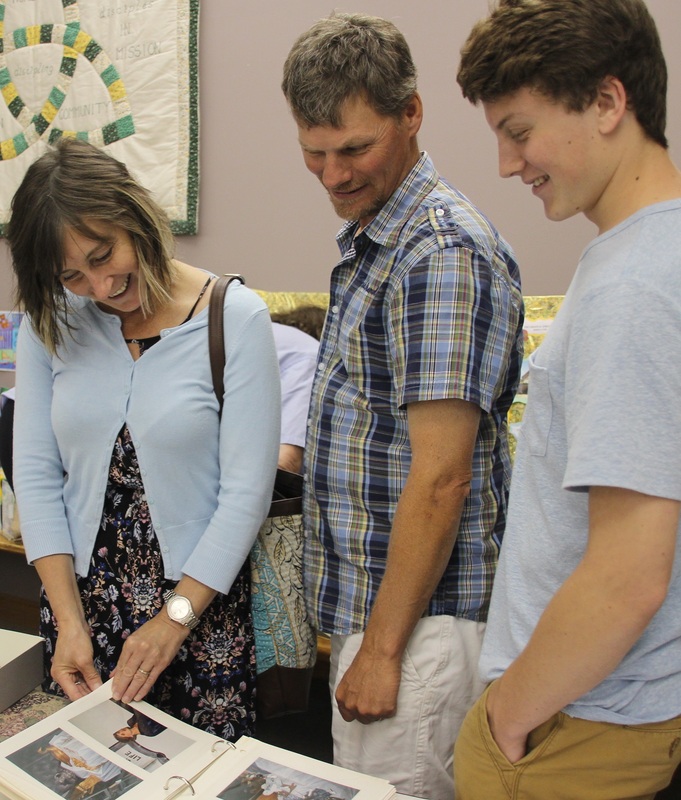 A service filled with music and trivia helped celebrate what God has done over the years. Begun in 1942 as an “in town” branch of East Zorra Mennonite Church, Tavistock Mennonite has its roots in the 1830’s immigration of European Amish to Ontario. 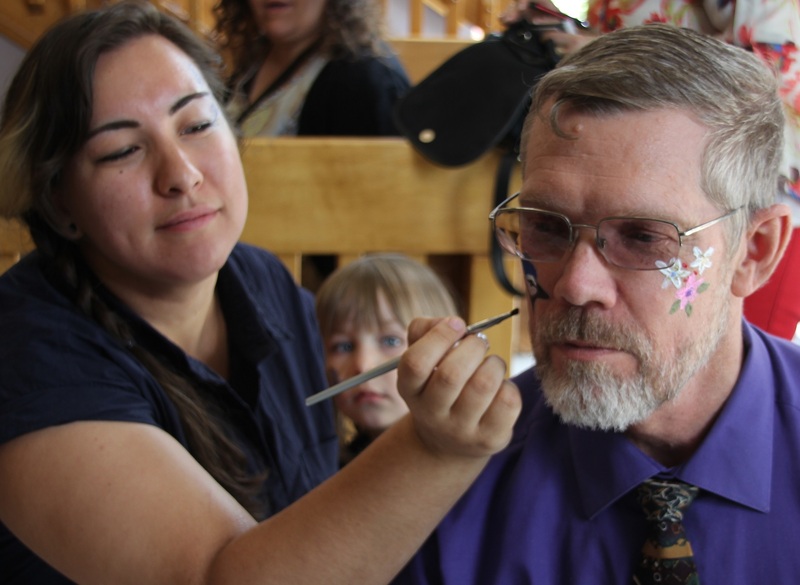 The hope was that both older people living in town and young families who had moved off the farm would find the congregation a home, and that the mix of Mennonites and others would result in the good news of Jesus being spread beyond just Mennonite families. The congregation rented space at first, but has since twice built larger sanctuaries, using the first as a fellowship hall now. 1. Letting go of things that hold it back from its mission. 2. Equipping itself to better connect with its community. 4. Deepening spiritual lives of individuals and groups. 5. Building partnerships with other faith communities. Brown was hired to help congregants put these goals into action. Together with congregational leader Diane Lichti, and Deb Kaster, chair of both the elders board and the visioning team, the three believe the congregation is in a good place now. While membership and attendance are down, and there is a skewing toward those over 50, the feeling is that the church is moving forward in a united way, with all generations taking part in the process. The visioning process was a lot of work, but now the church is attempting a cultural shift so necessary to survive in this post-Christendom time. Lichti says she sees the “cup as half full” as “we look at where we are in the community and honour those who take God out into the community” rather than just thinking about God in the church. 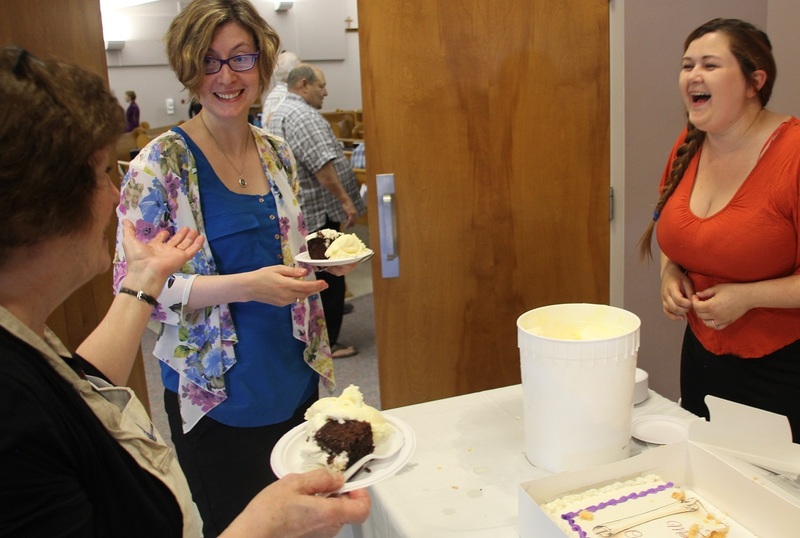 Kaster believes the process has “awakened” the congregation and that new things, like the free dinner, are part of the church’s future. Even the church slate of volunteers is going to be evaluated in order to free people to be out in the community, instead of in a committee room. More “one off” projects are anticipated, she says, and if a project has no ready support from the congregation, it will end rather than having leaders beating the bushes for volunteers.